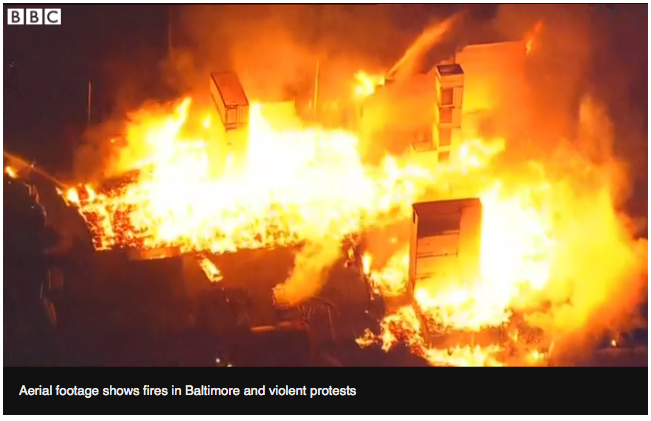 Are government agent provocateurs inciting violence in Baltimore? 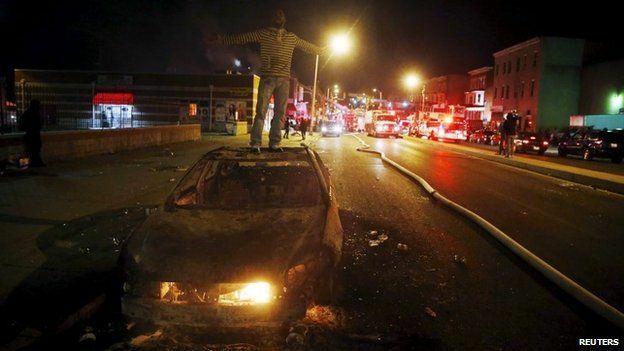 The evolving conflagration in Baltimore is neither spontaneous nor unplanned. Every stage of the build-up of tensions and anger has been carefully orchestrated by forces behind the scenes … just like Ferguson. All the circumstantial evidence points directly to government agent provocateurs acting directly at the scenes of the crimes to incite violence against law enforcement and property. They are also obviously working “fast and furiously” behind the scenes engineering the next explosive event. This is how government (as well as its hidden proxies and covert agents) have always utilized both hard and soft power to trigger the enraged populace anyway they can toward full-scale riots. It’s a formula used in virtually every race riot in American history. In this way the attention of the citizenry is diverted from the real causes of discontent. 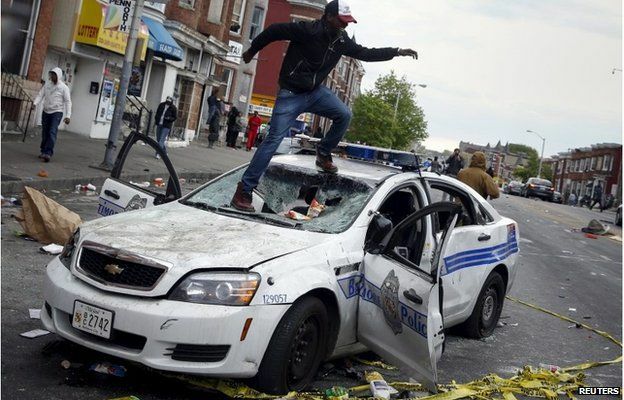 See what the mayor of Baltimore herself is guilty of in contributing to the manufactured lawlessness … and in broad daylight, with no attempt to hide her responsibility for the recent destruction! 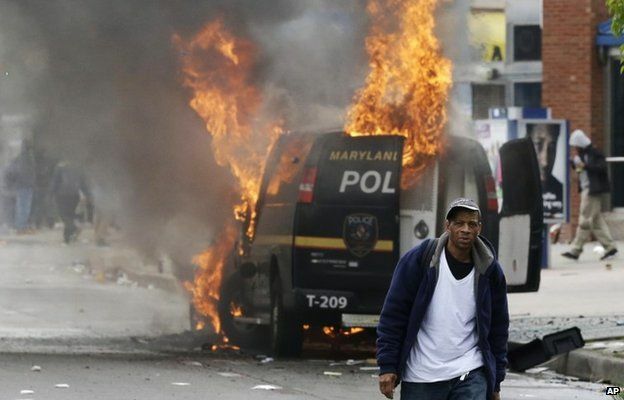 The US city of Baltimore has declared a state of emergency amid violent protests linked to the death of a black man fatally injured in police custody. 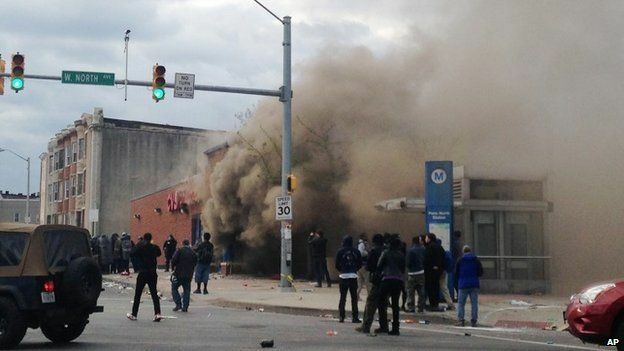 Earlier, dozens of people were seen confronting police, and 15 officers were injured. 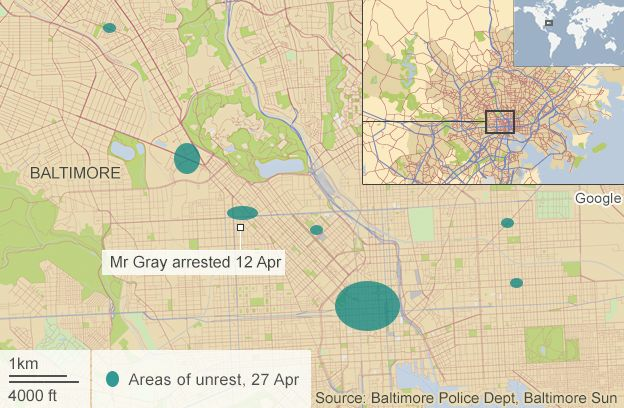 African American Freddie Gray, 25, died on 19 April after a week in a coma. The justice department is investigating exactly where and when his spinal injuries were sustained. 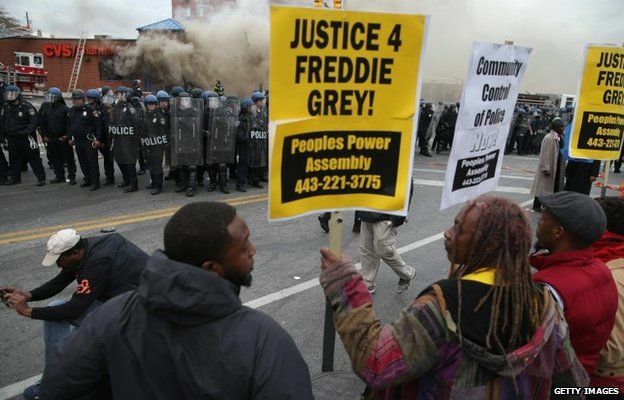 Monday’s clashes began hours after Gray’s funeral. Authorities were “deploying every resource possible to regain control of the situation”, she said. Ms Rawlings-Blake has ordered a week-long curfew from 22:00 to 05:00 (02:00 GMT to 09:00 GMT) starting on Tuesday. Public schools are to be closed on Tuesday. “We will be out in massive force,” she said, adding that armoured vehicles would be used, but the city would not be under martial law. He said calling in the National Guard was a “last resort” and that he had “not made this decision lightly”. Capt Eric Kowalczyk of Baltimore Police said the 15 injured officers were wounded by thrown objects including bricks and bottles. Two remain in hospital. On Monday night, fire broke out at a newly constructed community building near a church in the east of the city. Kevin Harris, a spokesman for the mayor, said the fire was at the Mary Harvin Transformation Centre, described online as a community-based organisation that supports young people and families. Before nightfall, scenes included a blaze at a CVS chemist, stores being looted and police vehicles being burned and vandalised. Nationwide protests followed the killing of unarmed black teenager Michael Brown by a white police officer in Ferguson, Missouri, last year. 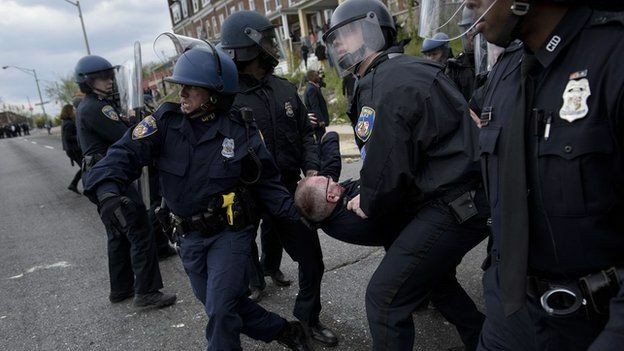 Baltimore officials likened Monday’s violence to scenes witnessed after the 1968assassination of black civil rights leader Dr Martin Luther King and said the city had taken a long time to recover from it, urging calm. Earlier in the day, a statement released by police said that its Criminal Intelligence Unit learned “that members of various gangs including the Black Guerrilla Family, Bloods, and Crips had entered into a partnership” to target officers. The violence is an escalation of earlier protests. There were 34 arrests as peaceful demonstrations by about 1,200 people outside City Hall on Saturday afternoon got out of control.